Donald Trump's former campaign manager gets 7.5 years in prison, but will the president step in with a pardon? And, if so, will it come with a political price? 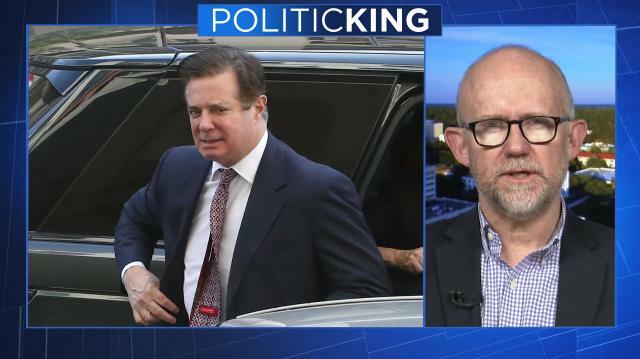 Larry takes a look with Rick Wilson, author of "Everything Trump Touches Dies."